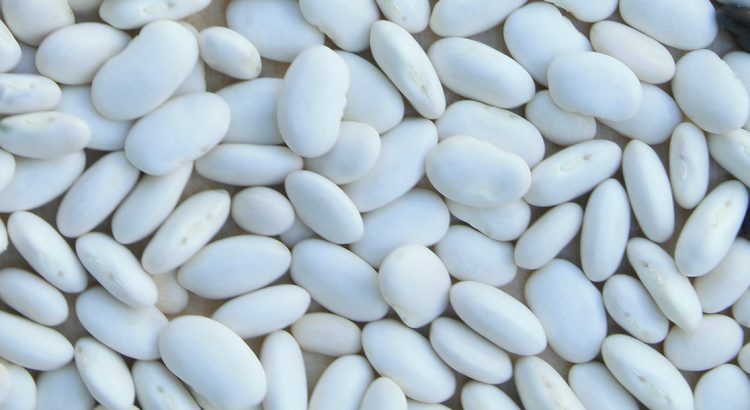 Navy beans are a low fat, protein-rich starchy vegetable, full of vitamins, minerals and an excellent source of dietary fiber. Both navy beans and green beans are good sources of antioxidants, which may protect against chronic disease. 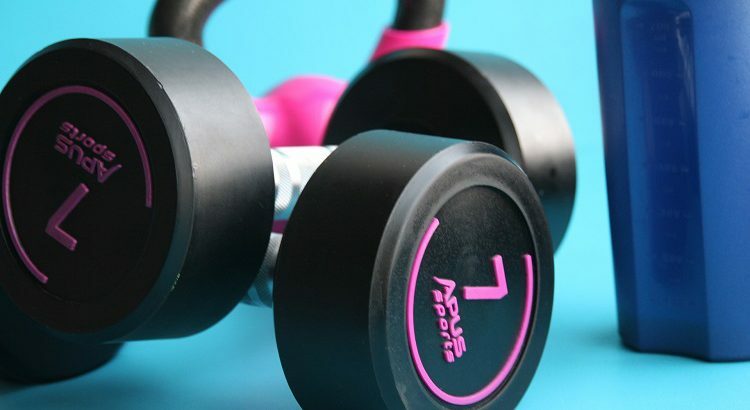 Osteoporosis is a medical condition that affects nearly 54 million Americans today. All adults are at risk of developing this disorder, which causes the gradual loss of bone density and strength, as they get older. Osteoporosis can easily lead to broken bones and, since you can’t feel your bones weakening, it is known as a silent disease. Salsa is a tasty way to eat your fruits and vegetables. Trying making your own tortilla chips with whole wheat tortillas. 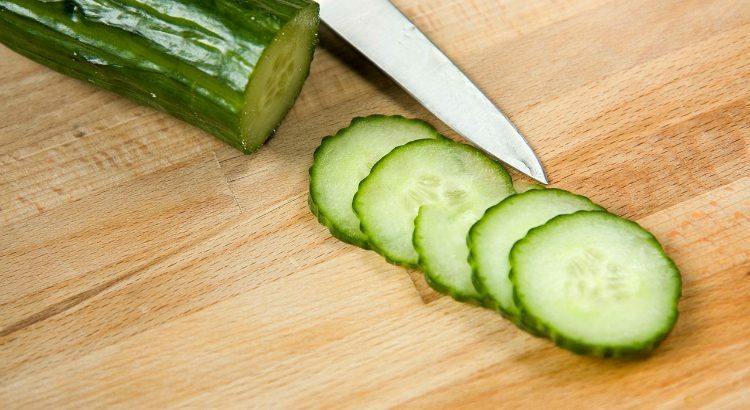 This saves fat, calories and salt. Preheat oven to 350 degrees. Place tortillas on baking sheet. Brush with olive oil and season to taste. Cut into wedges and bake 8 to 10 minutes until crispy. 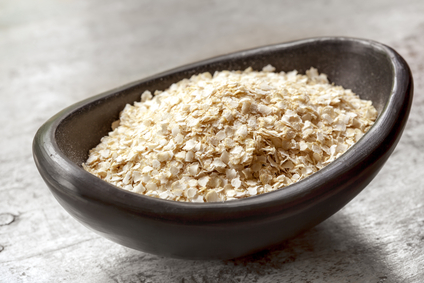 Quinoa flakes are made from quinoa that has been steam-rolled, similar to rolled oats, and are a gluten-free alternative for hot cereal. Every May, Carroll Hospital celebrates our nursing staff who work tirelessly day and night, weekends and holidays, to provide the best care for our patients. 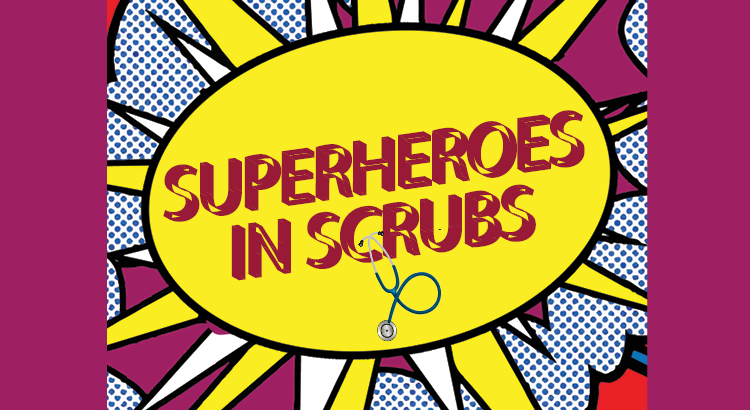 During Nurses Week, our “Superheroes in Scrubs” were delivered breakfast, given a special appreciation gift and had the opportunity to have their hands blessed by our chaplains and community clergy. DAISY Award winners and the more than 80 nurses who were nominated for the Nurse of the Year honor attended an awards banquet at The Portico at St. John in Westminster to honor their accomplishments. From left to right: Carroll Hospital Chief Nursing Officer Stephanie Reid, R.N. ; Nurse of the Year Michelle Rivers, R.N., and President Leslie Simmons, R.N. Michelle Rivers, R.N., was named the Nurse of the Year. Rivers has been a nurse for 25 years, with 17 of them at Carroll Hospital. She is a clinical educator who provides continuing education and mentors fellow nurses in the medical-surgical areas. Afterward, Michelle continued to check in on the unit and even bought the staff pizza, which they greatly appreciated during such a hectic time. 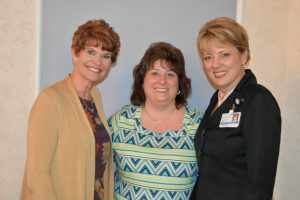 “She proved that as a nurse we can always go back to the basics and be able to step into any environment, even out of our comfort zone, and perform the basic skills we were all taught to provide effective patient care,” wrote the nominating nurse. Congratulations, Michelle! 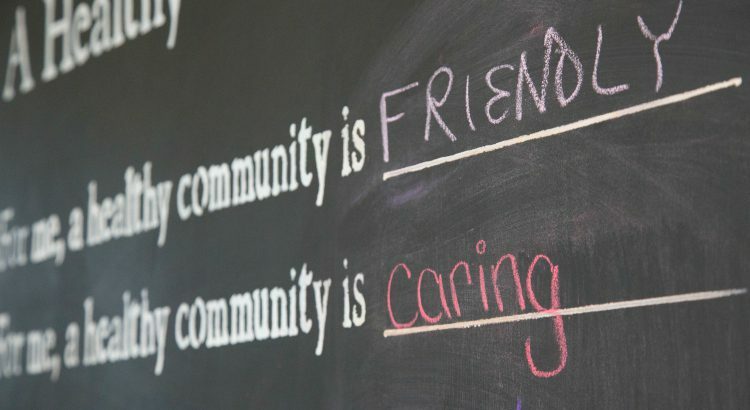 And a special thanks to all of our nurses for the quality care you provide to our patients! Steaming carrots can help retain their water-soluble vitamins as boiling vegetables in water can cause nutrients to leach out. 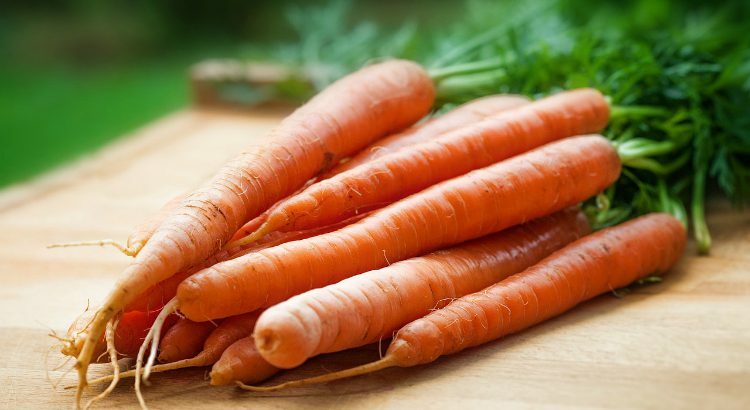 Carrots are an excellent source of vitamin A, which helps maintain vision. One carrot provides more than 200% of your daily value for Vitamin A. Each month, a health care professional weighs in on a health and wellness myth. 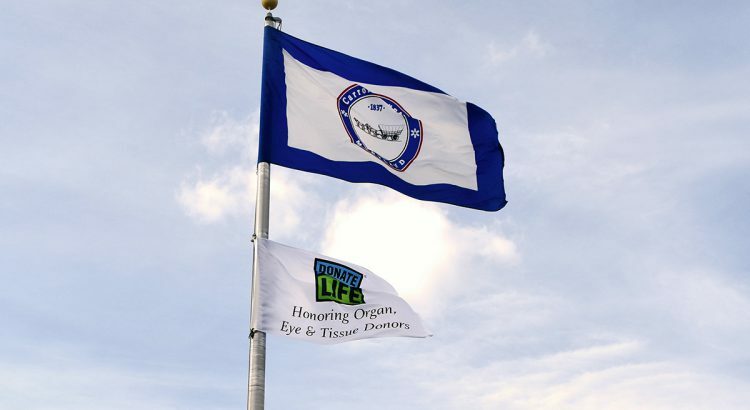 This month’s myths surround organ donation. 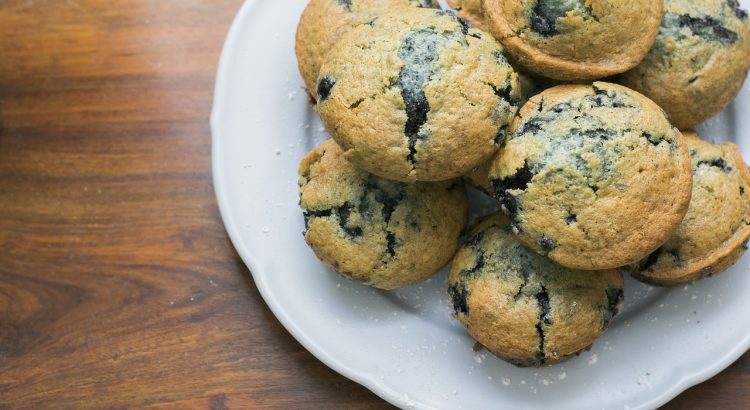 To keep muffin batter from turning purple, toss frozen blueberries with flour before adding them to mix. To add more nutrients and fiber to baked goods, substitute half of the all-purpose flour called for whole-wheat flour. If you don’t have buttermilk on hand, you can use 1 tablespoon of white vinegar or lemon juice plus enough milk to measure 1 cup. Stir and let stand for 5 minutes. You can also use 1 cup of plain yogurt or 1-3/4 teaspoons cream of tartar plus 1 cup milk.